The general public often does not appreciate how dependent their everyday lives are on the shipping industry. Increasing awareness of the international shipping sector, ship operation and the role of the seafarer should hopefully benefit the industry, boost future recruitment and encourage more women into shipping roles. Focusing programs for all children, starting at age 10, will expand our potential to bring more of the best and brightest young men and women into an ever expanding range of challenging and rewarding maritime and maritime related careers that will create the leaders who will develop future maritime policies. 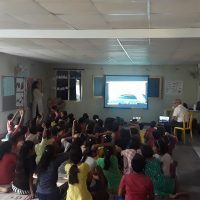 The Adopt A Ship program is a FREE, useful, sustainable, enjoyable and well-developed tool that can help begin the process of increasing young people’s awareness of seafarers, shipping and the maritime community, and highlight the important they play in the lives of almost everyone on the planet. In addition, this additional awareness of the shipping industry could be beneficial to the way the world views issues such as the unfair criminalisation of seafarers, the denial of safe ports of refuge, or seafarers being held hostage for ransom by pirates. The Adopt a Ship Program was initiated by the Cyprus Shipping Chamber (CSC), and the Cyprus Maritime Environmental Protection Association (CYMEPA), in 2006 to forge links between elementary schools and seafarers onboard ships operated by CSC Members. Assisted by InterManager and its members, the program expanded into the Philippines, Poland, India and Greece in 2017 and 2018. Today some 80 ships now participate in the Cyprus program, with more than 20 vessels taking part in the Polish program. 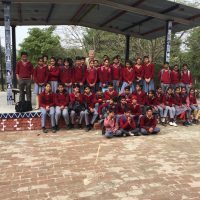 Students take part from schools, colleges and orphanages, and in 2019 at least 40,000 children are expected to participate in Adopt A Ship programs around the world. Awareness test: The children are given a pre-test, using a world map with the outline of the oceans and continents but no names on the map, to determine their knowledge level. 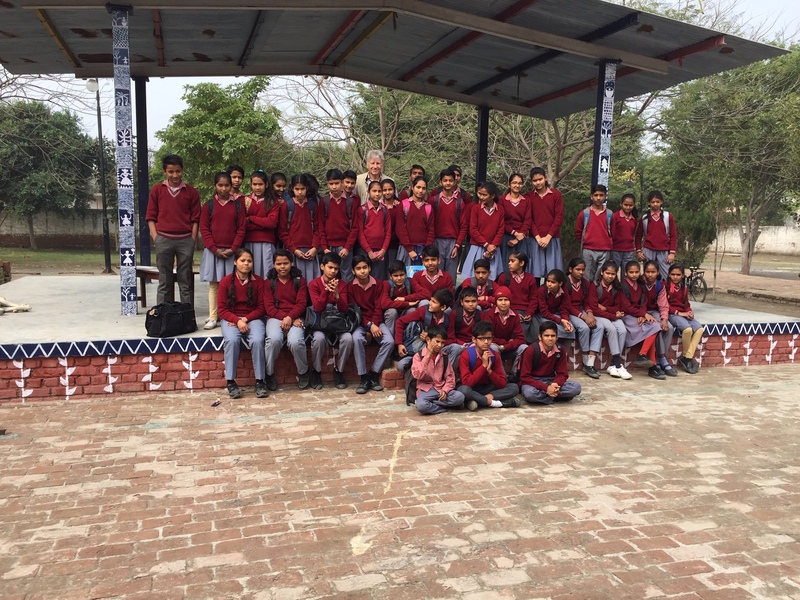 After 10 weeks of participation in the scheme they are given the same test to see how much their knowledge has increased. We have some results from participating schools which show the positive benefits achieved – details available on request. 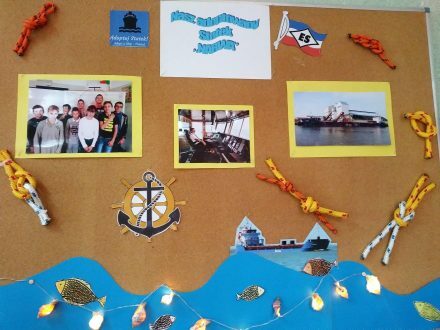 Visit to shipping company: At the end of the school year, or on an agreed date, the children visit some of the shipping companies participating in the program. 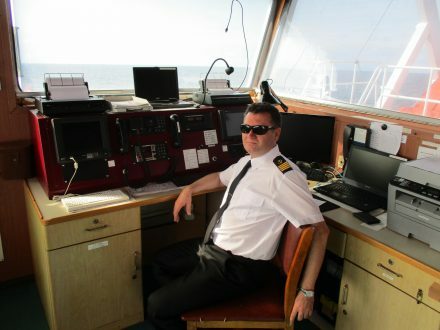 The youngsters are shown the type of equipment used onboard ships and may be allowed, under proper supervision, to use some of the training facilities, such as vessel simulators. 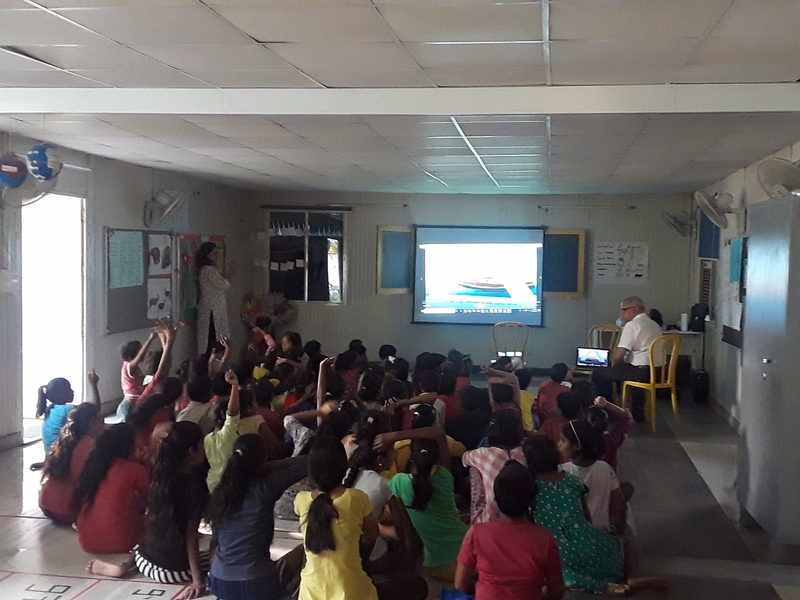 In addition the visiting class may be shown films from the IMO, ICS, Maritime Prevention Associations, etc to enhance their understanding of the global shipping industry. The visit may sometimes be followed by a Q & A session and/or a knowledge test. 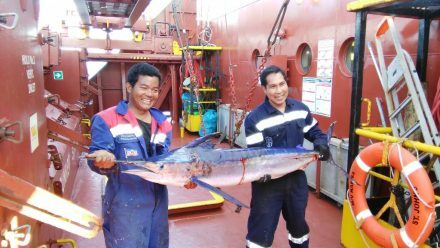 Alternatively, executives from participating organisations, and sometimes seafarers from vessels which have participated in Adopt A Ship, may visit the schools or orphanages. Additional Communication: Skype calls (or some other type of ship-shore communication) may happen once or twice a year between the ship and the classroom/orphanage. Awards: Certificates are given to participating seafarers, shipping companies, and to teachers/administrators in participating schools/orphanages. 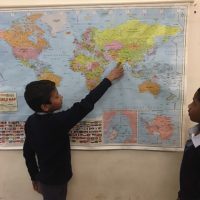 Learning materials: Adopt A Ship has secured worldwide rights for schools, shelters, and orphanages who participate in its programmes to print a world map with sea lanes, up to 2×3 meters in size. This digital version allows logos of participating organisations and pictures of ships to be added at the bottom of the map. We will share the right to print this map with organisations and companies who want to participate. Get involved: We encourage InterManager members to create their own Adopt A Ship program and/or participate in existing InterManager Adopt A Ship programs. We are here to assist you.